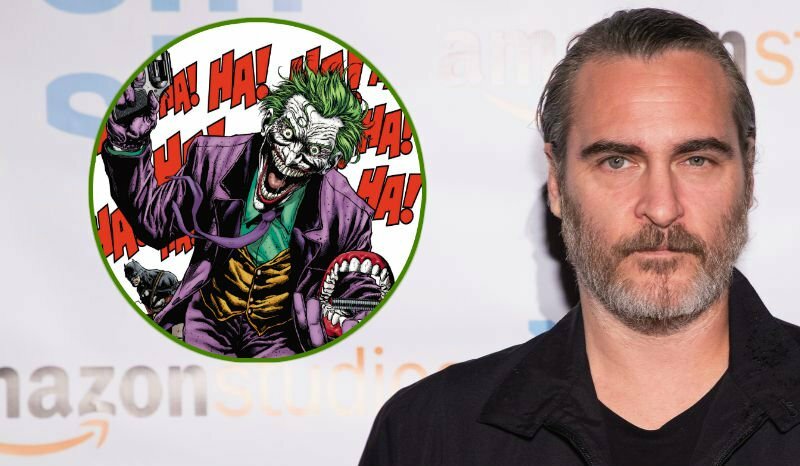 Warner Bros. Pictures has officially announced that Joaquin Phoenix will star in an origin story of one of DC’s most notorious super-villains, the Joker. Under the direction of Todd Phillips (The Hangover franchise), the new film centers around the iconic arch nemesis and is an original, standalone story not seen before on the big screen. Phillips’ exploration of a man disregarded by society is not only a gritty character study, but also a broader cautionary tale. Phillips will direct from a screenplay he co-wrote with writer Scott Silver (The Fighter). The film will be produced by Emma Tillinger Koskoff and executive produced by Richard Baratta and begins production later this year. It will be distributed worldwide by Warner Bros. Pictures. The Hollywood Reporter brings word that the project has a production budget of $55 million which puts it on the low end for superhero movies, and that it’s quite different from other cape projects because no release date has been officially set. THR notes that the film could arrive as early as the later half of 2019 but that remains unconfirmed. Warner Bros. is also reportedly in development on a separate Joker feature film which would star Jared Leto as the villain, reprising his role from Suicide Squad.